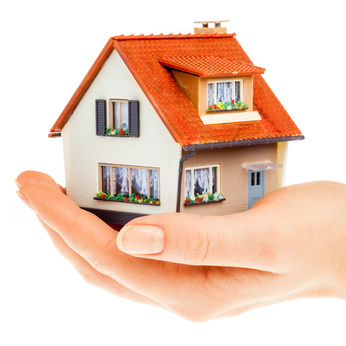 Property insurance is something one must deal with in a professional and responsible manner. The choice of insurer and type of policy is very important. A holiday home is vulnerable to the same risks as your main home. The roof could be damaged by a storm, flooding could ruin the decor, or a burglar could break in and steal your wide-screen TV. If you own a second home, you therefore need both buildings and contents insurance. Your property in Bansko needs to be insured against all risks. We think a good holiday home insurance policy should include public liability insurance, and cover your property when it’s not occupied. We also think you should be covered for loss of rent or income. We prioritise the companies that include these things in their standard policy, so they appear higher in our list. 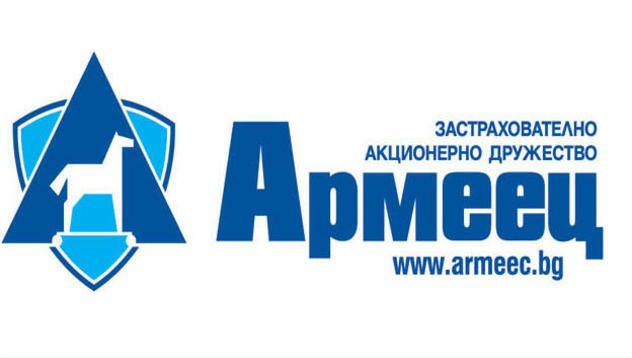 We Partner with armeec insurance company in order to provide the high quality services to our clients. We look after your property in Bansko as our own! Send us details of the property you would want to be insured and we will be happy to assist you.